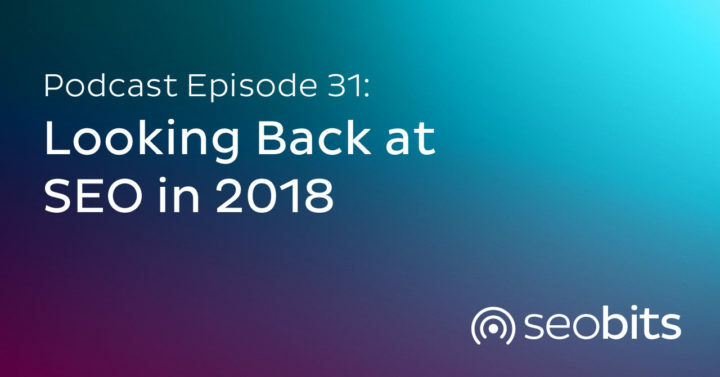 In this SEO podcast episode, Rebecca talks about the changes that occurred within the SEO industry in 2018. It was a very busy year for SEO and Rebecca walks through the highlights so you know what is important. She then wraps up with a list of SEO takeaways you should use to compete in SEO in 2019. In this SEO podcast episode, Rebecca talks about Google Data Studio and walks through what it is and how you can use it within your marketing efforts. In this SEO podcast episode, Rebecca talks about the recent Google algorithm updates and the impact E-A-T is having on marketers and webmasters. In this SEO podcast episode, Rebecca talks about the digital patient journey and how marketers should be mapping this to keywords and their websites. In this SEO podcast episode, Rebecca talks about the growth of Semantic Search and the departure of keyword density. She breaks Semantic Search down into manageable pieces so marketers and webmasters can take advantage of this technology. 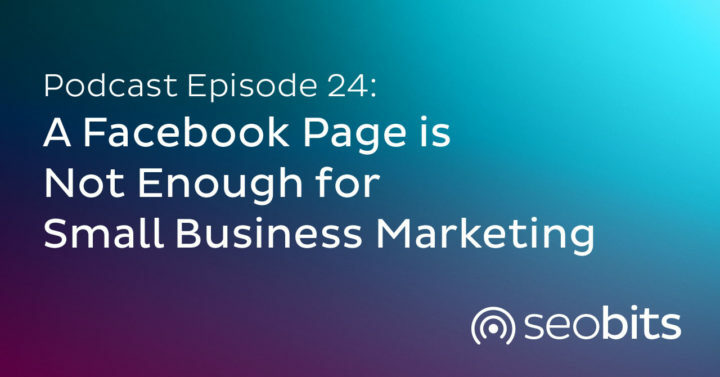 In this podcast episode, Rebecca walks through some tips and techniques for using video marketing in your SEO strategy. She talks about why you should care about YouTube videos and she provides an overview of ranking videos in YouTube search.